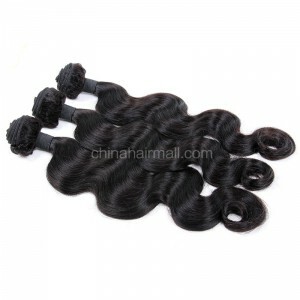 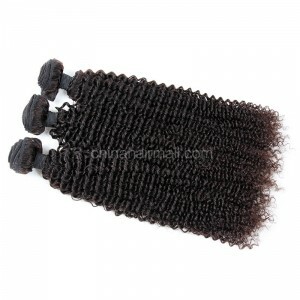 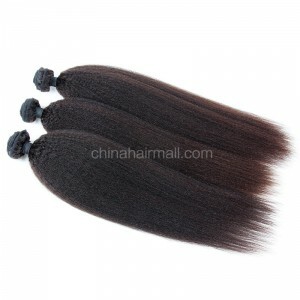 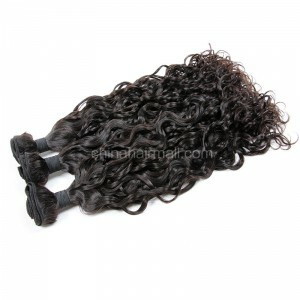 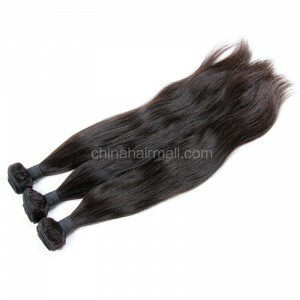 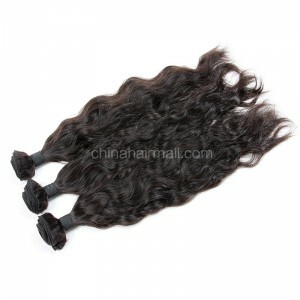 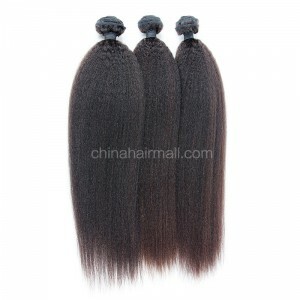 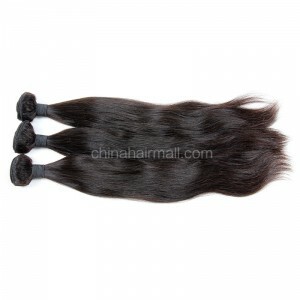 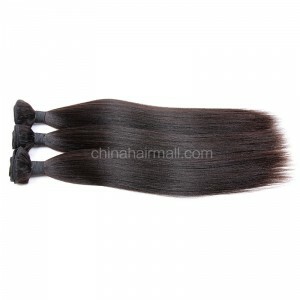 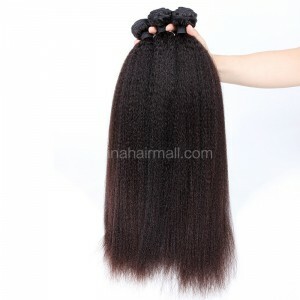 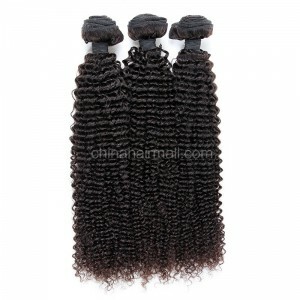 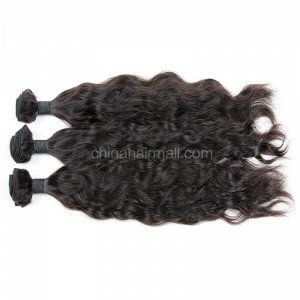 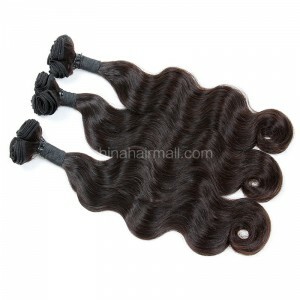 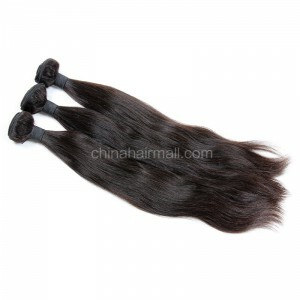 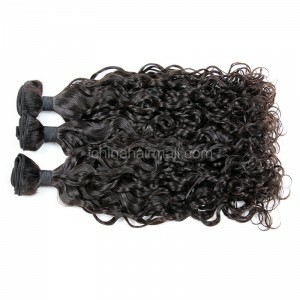 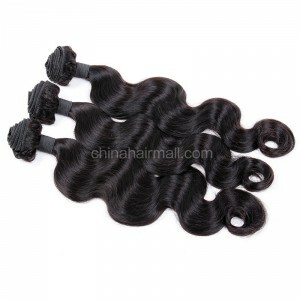 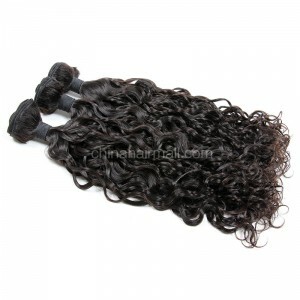 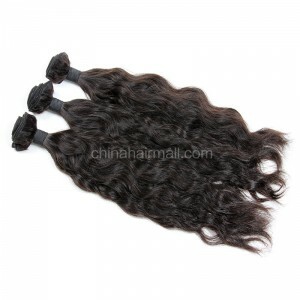 Hair weft/Hair Weave is a wide curtain-like hair bulk made by weft-machine. 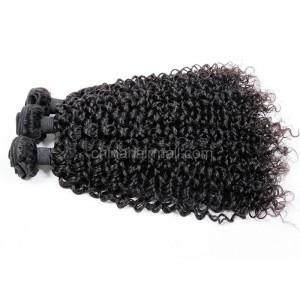 Mostly, wefts are glue-applied onto a cap net to be wig unit or Braid-tracking sewn onto customer’s own head .It is designed to enhance one's hair volume, length and adding color without the damage of chemicals or adopting a different hair texture. 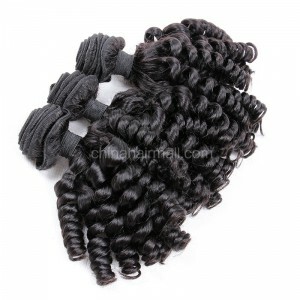 The ultimate feature of weft is it can be repeatedly used for long-term and security.